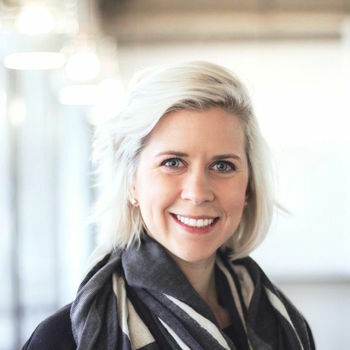 In a recent article, we featured a few of our Code 201 students—most with no previous programming experience—and what they can build after just three weeks of training. 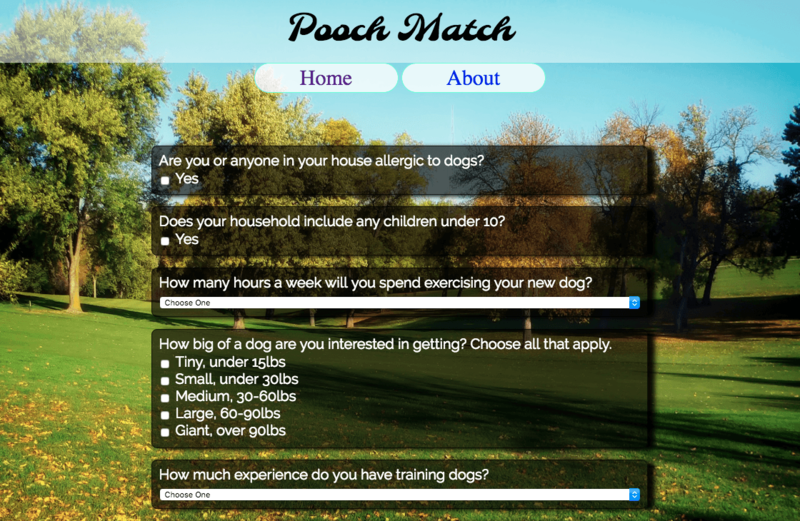 With the help of Pooch Match, you can easily find the right dog for your lifestyle. After filling in a series questions around schedules, preferred temperaments, and more, you’ll be paired with an adoptable dog in your area with the help of the petfinder.com API. Getting in a wreck (and the ensuing paperwork) can be a stressful ordeal. 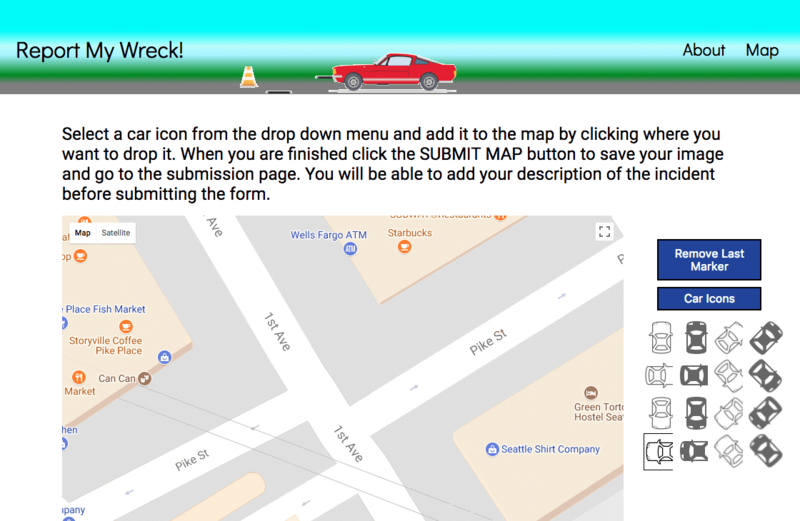 With Report My Wreck, you can easily record the accident details, plus email the report to all involved parties. 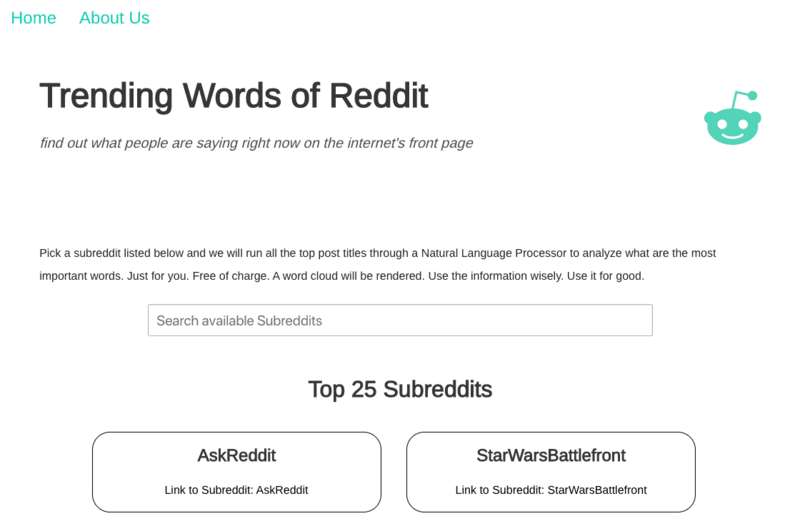 Find out what’s trending on the front page of the Internet with Trending Words of Reddit, a word cloud generator that shows the hot topics on your selected subreddit. 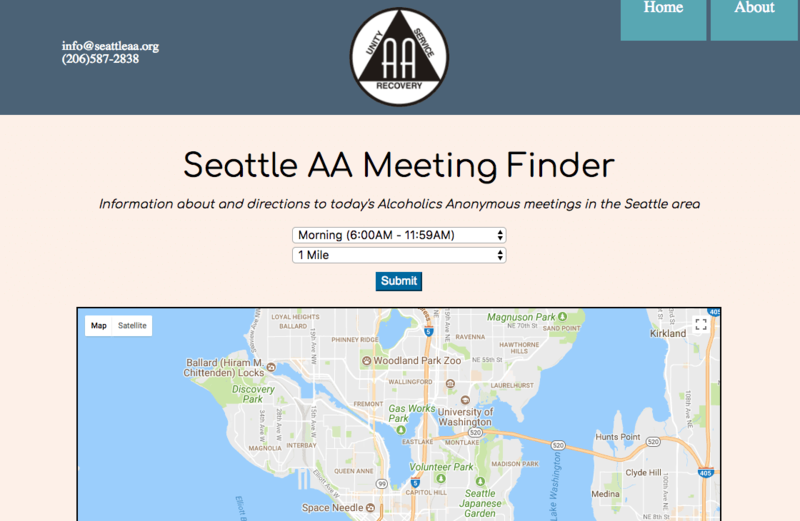 Easily find and go to an AA meeting near you with this mobile-friendly app created to support those in recovery. 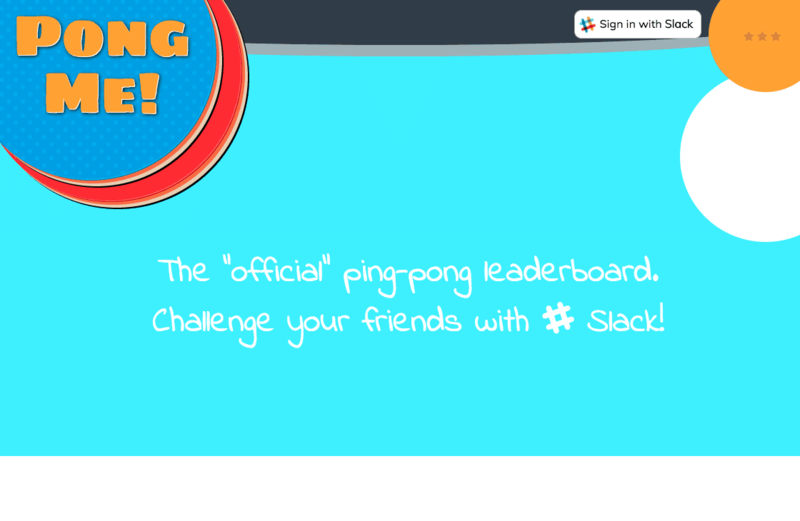 Pong Me, complete with Slack integration, helps you keep track of you and your friends’ table tennis ranking and issue challenges to fellow players.